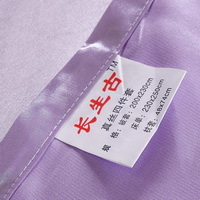 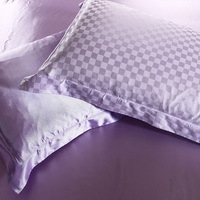 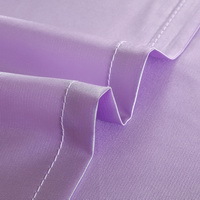 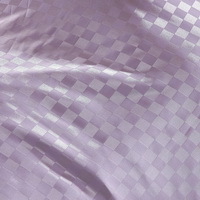 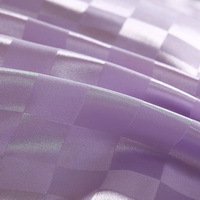 Beautiful Grid Violet Duvet Cover Set Silk Bedding Luxury Bedding  - $99.99 : Colorful Mart, All for Colorful Life! 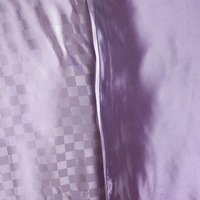 This bedding is very smooth and comfy, luxury quality, excellent design but inexpensive price. 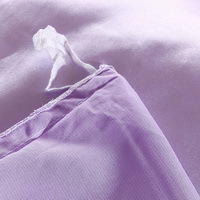 We believe that if you don't grasp the opportunity, you will regret it.